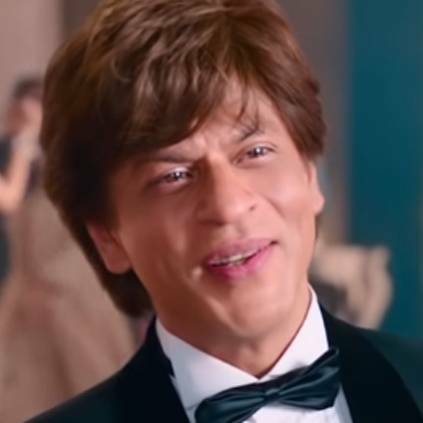 Director Aanand L Rai's upcoming film Zero with Shah Rukh Khan will be releasing worldwide on December 21. It is produced by Gauri Khan. The film also stars Anushka Sharma and Katrina Kaif in the lead roles and has music by Ajay-Atul. The video of the song Mere Naam Tu has been released now. People looking for online information on Anushka sharma, Shah Rukh Khan, Zero will find this news story useful.